These foldback clips provide a great way to securely collate documents or loose sheets of paper. The metal arms of the clips can be folded flat for space saving storage. Each clip is made from high quality steel. 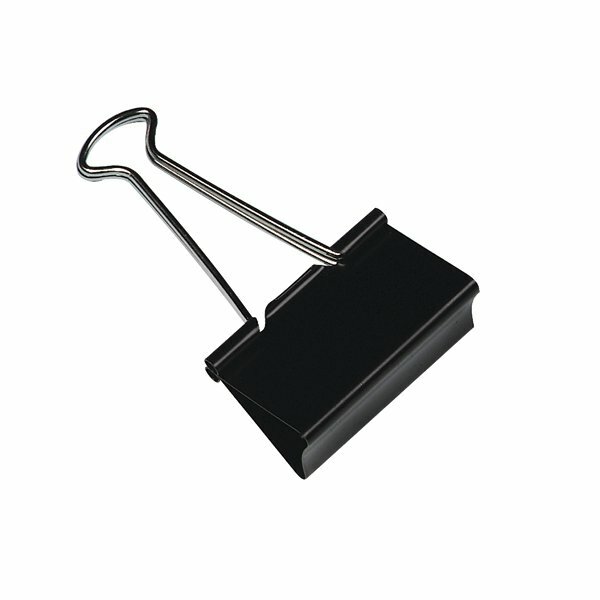 These 19mm capacity black clips come in a pack of 10.